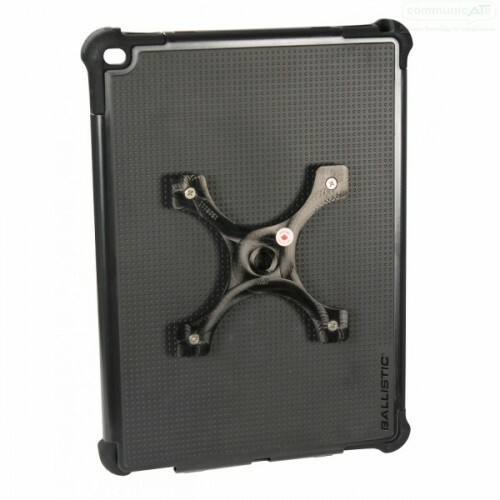 The DAESSY iPad Standard Holder for iPad Air Pro 12.9 connects to all DAESSY Quick Release Bases and are made to suit iPad Pro 12.9 specifically. The DEASSY iPad Standard Holders for iPad Pro 12.9 allows the iPad Pro 12.9 (2015 version) to be connected to a DAESSY quick release base in either landscape or portrait orientation. 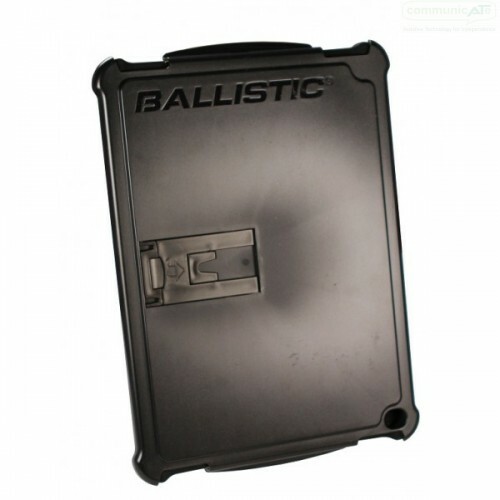 Daedalus Technologies have adapted the ToughJacket case by Ballistic to create a simple holder in which your iPad Air Pro 12.9 is housed. 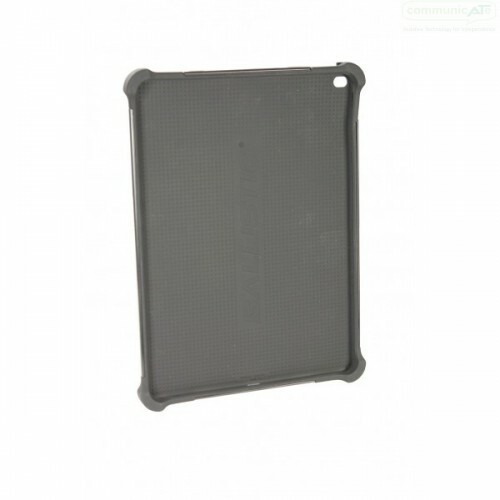 This gives added protection and the ability to use the iPad in either landscape or portrait mode. To change orientations, the Holder needs to be removed then reattached in the orientation of use. This adapter fits all DAESSY quick release bases. There's a Holder for each model iPad released, although there is no Holder for first generation iPad 1. Here's a video taken by Indata at ATIA Chicago in 2010. Adam from Daedalus Technologies gives us a short run through some of the mount kits available.